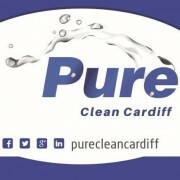 Pure clean are a local company that offer residential and commerical cleaning , we re-deesigned there website with a user friendly CMS system so they can keep there website updated and Fresh. I instructed Web Design Geeks to update my existing website as I was extremely limited to what could do with the previous website. 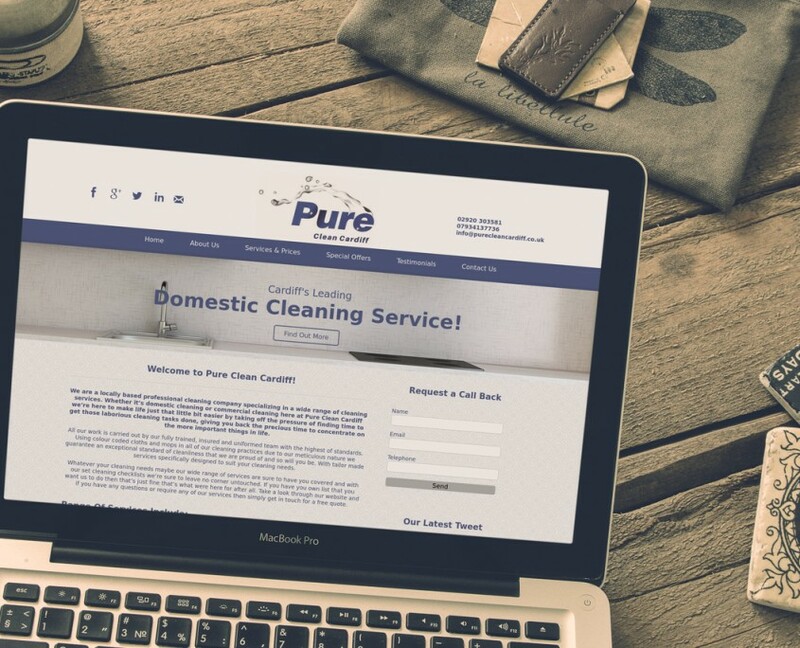 Sion ensured me that the look and feel of the website would remain similar as I requested. He delivered this promise in a very short space of time and not only that he has enabled the website to grow with my business. As a very fussy and hard to please person that I am I could not find fault in Sion’s work and the professionalism in the way he works. Delivering more than what I asked for and with step by step help and guidance I would have no hesitation in recommending Sion and Web Design Geeks to anyone in the future.